Heather Smith is passionate about impacting women toward Gospel living. She loves environments where women gather to worship God, listen to Him and apply what they learn to their lives for the sake of living on mission for the kingdom. Heather feels so privileged to be able to travel and speak serving women all over the US throughout our Alliance family. 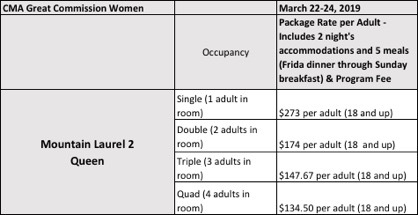 If Mother brings 2 children, the children are not charged as adults, so the rate for the room for Mom will be $273.00 (as stated above). If there is another mom or adult in the room, her package rate and the other adult will be $174.00 each. The children will only be charged for the meals. 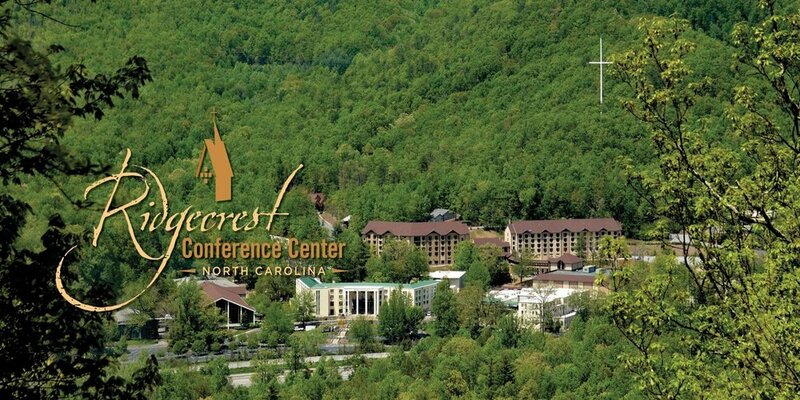 For more information on our retreat, pricing, etc. please contact your churches local women's ministry director/leader OR contact us via our sites contact page!